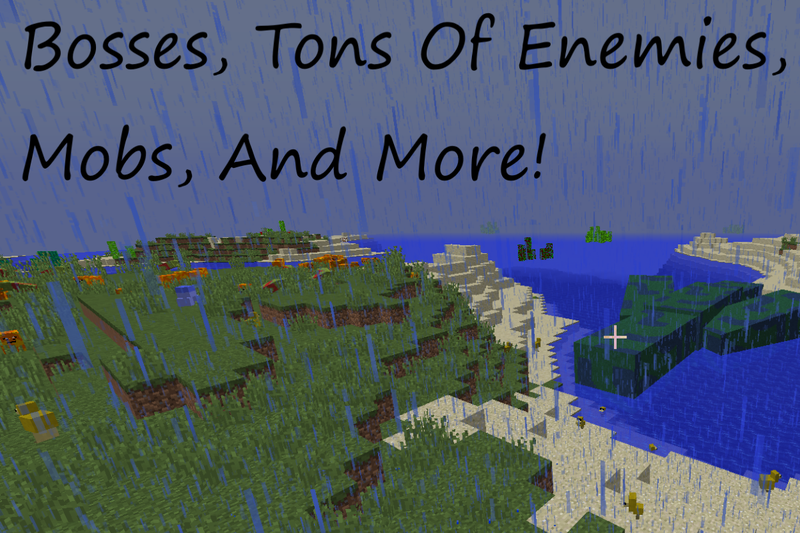 Bosses, Items, Blocks, Dimensions, Tons Of Enemies, And More! 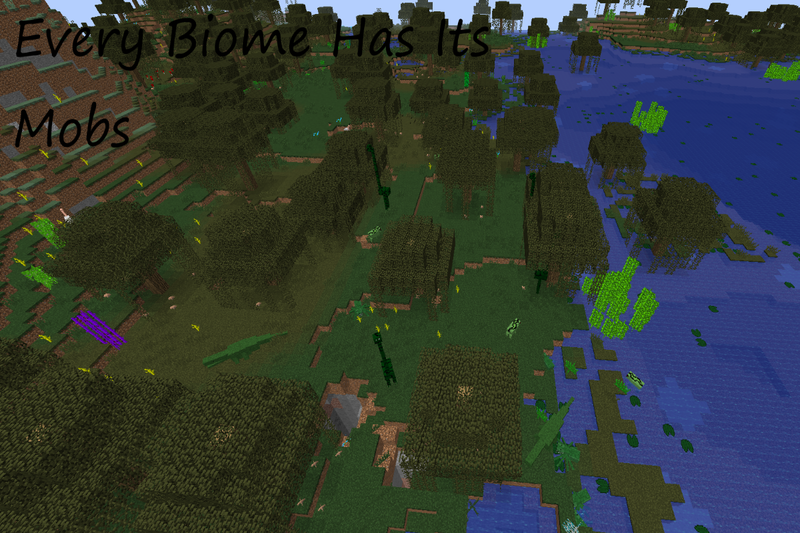 Each Biome Has It's Set Of Mobs. 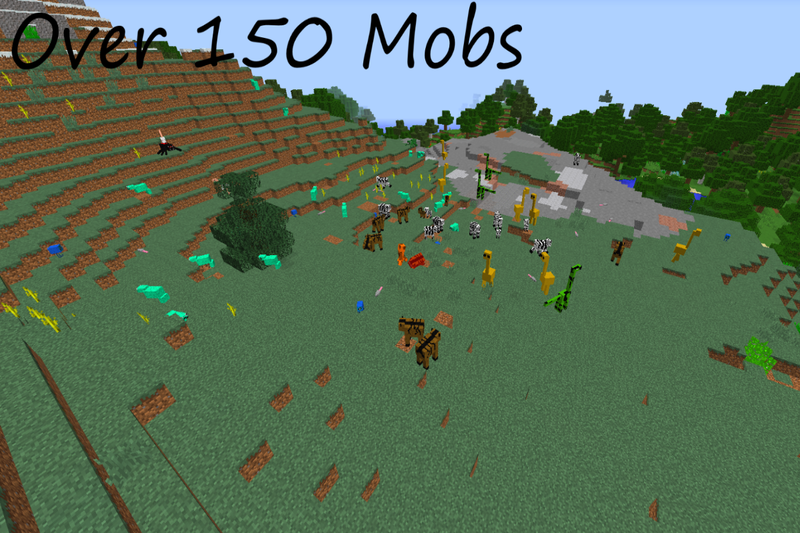 Over 150 to 200 mobs! 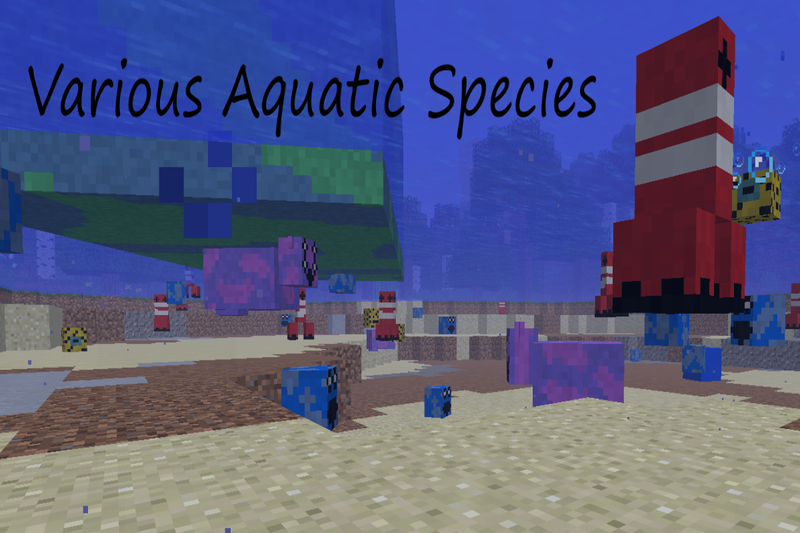 Around 200 mobs, 4 dimensions, and some blocks and tools, this mod is considerably better than my other mod I can no longer edit, MeziCraft. your mod crashes when launching. I would suggest you export the mod again and upload the new version.